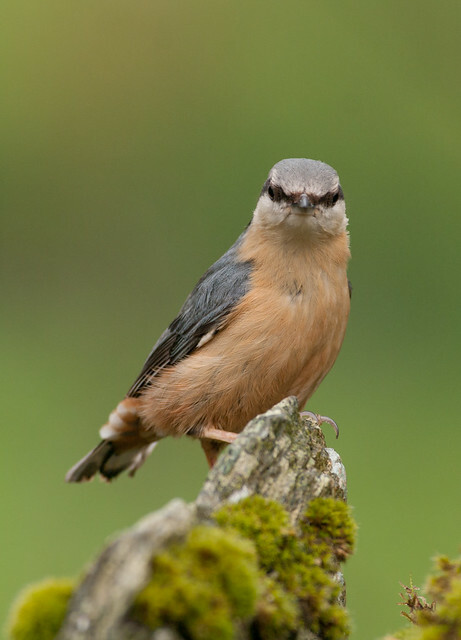 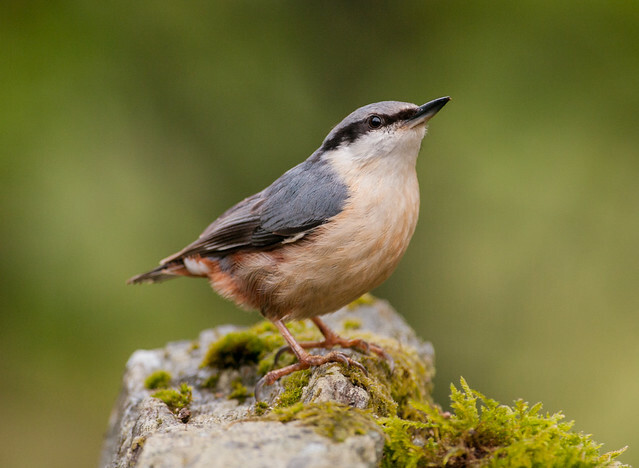 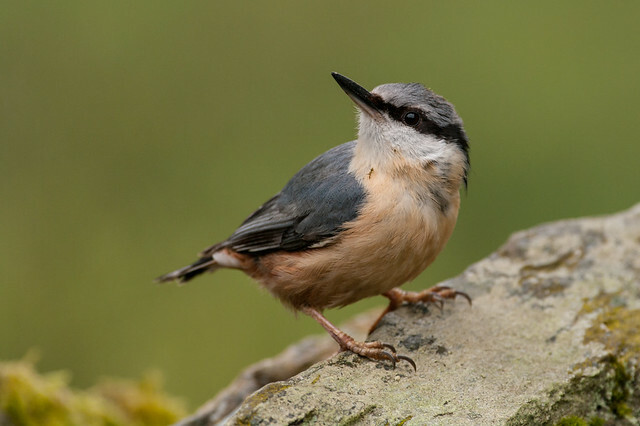 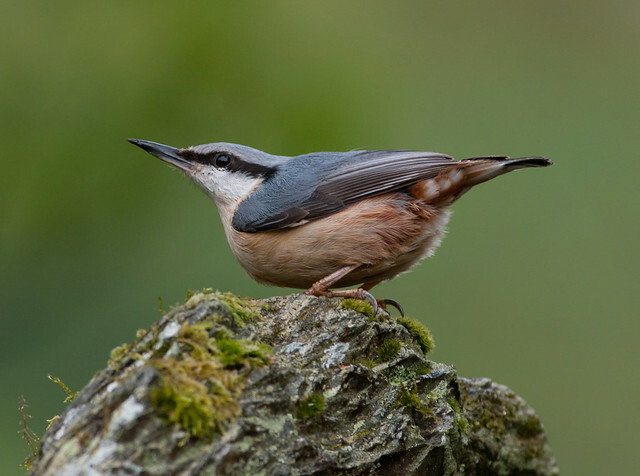 A couple of years ago I visited Gilfach Farm, where it was possible to photograph nuthatches on the stone wall there, rather than the normal tree branches and trunks. 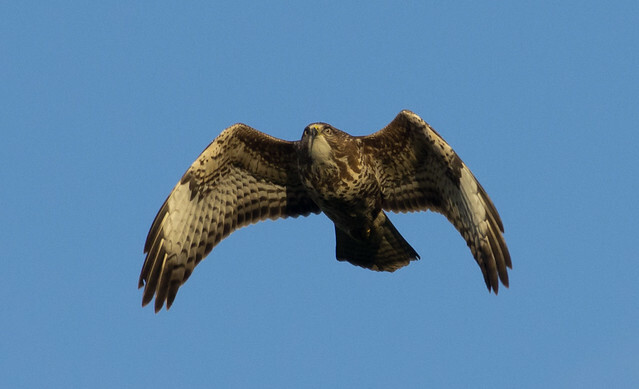 Back in November I went to Girgin Farm with some friends to photograph the kites. 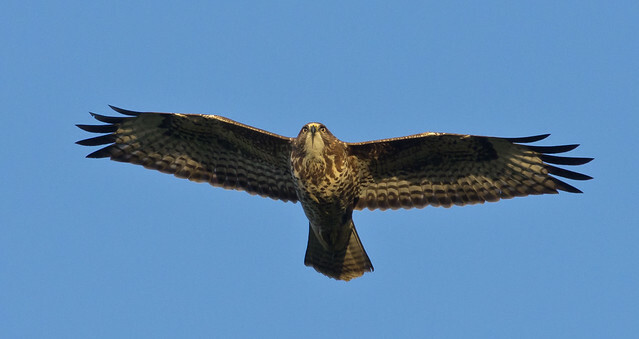 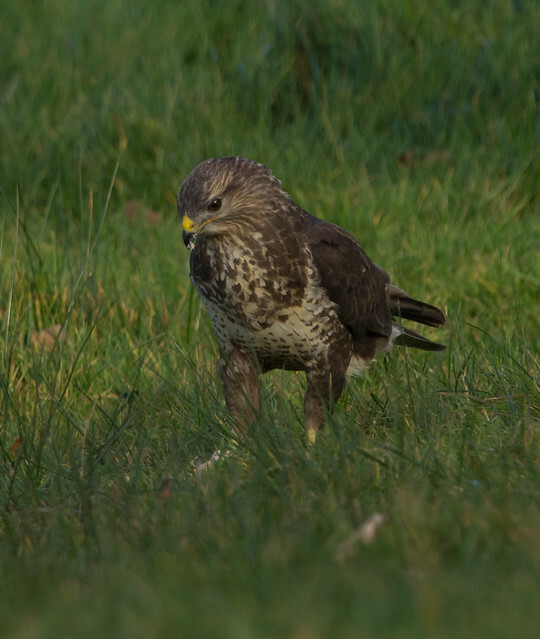 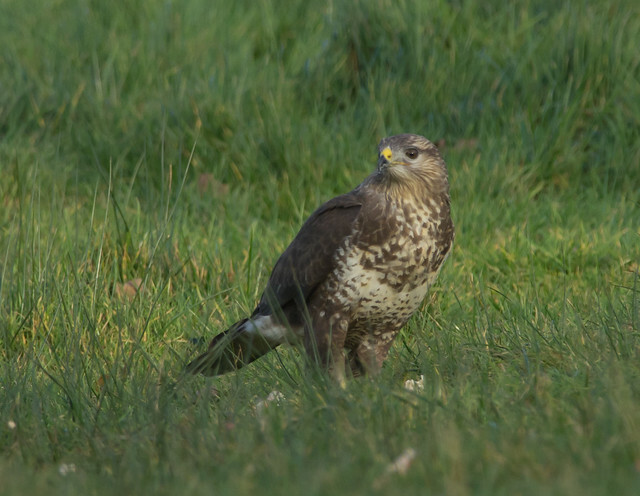 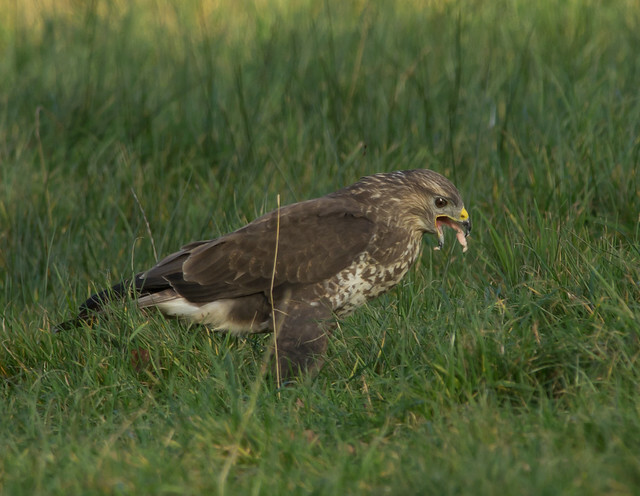 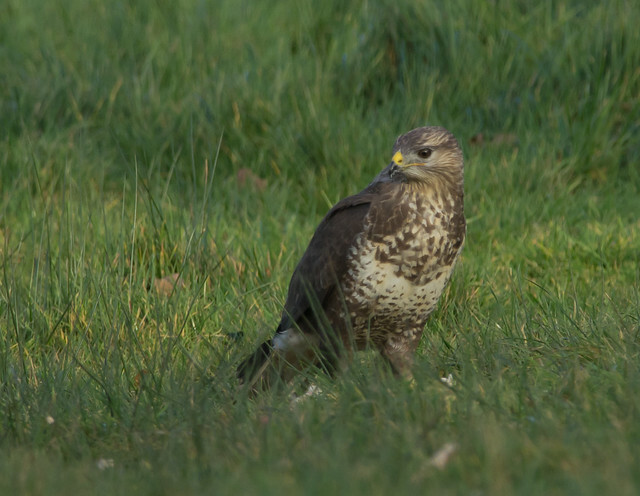 I also wanted some photos of the buzzards and I managed a few nice ones.